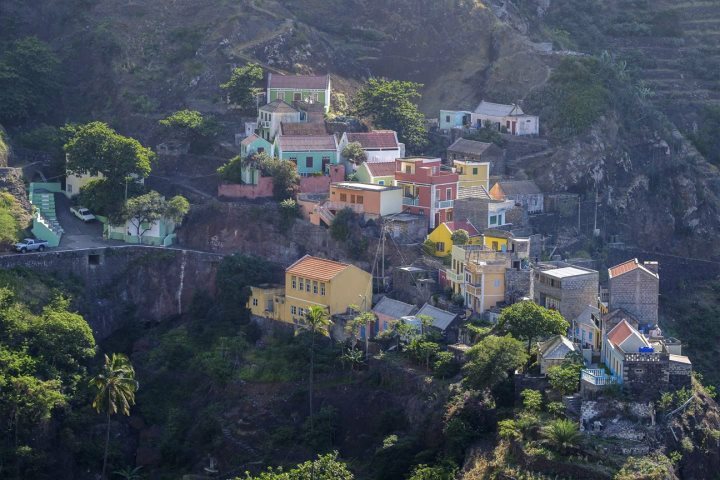 We document some of our favourite images captured from the stunning island of Santo Antão in the Cape Verde archipelago. 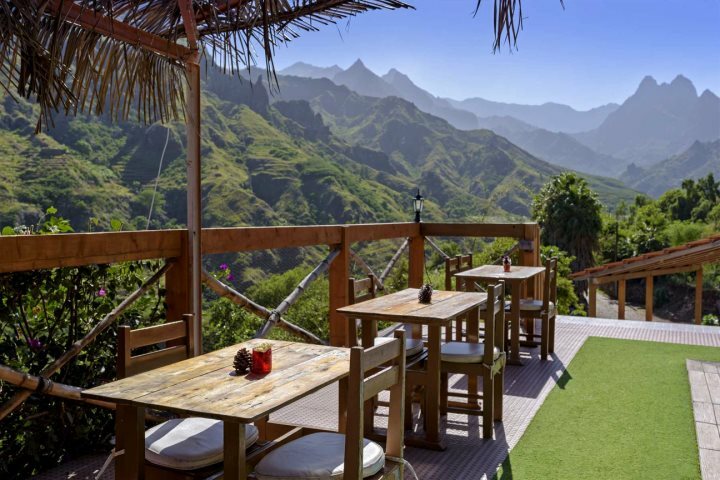 There's plenty of variety to be experienced across Cape Verde's beautiful archipelago, from blissful sandy beaches to colourful cultural towns. 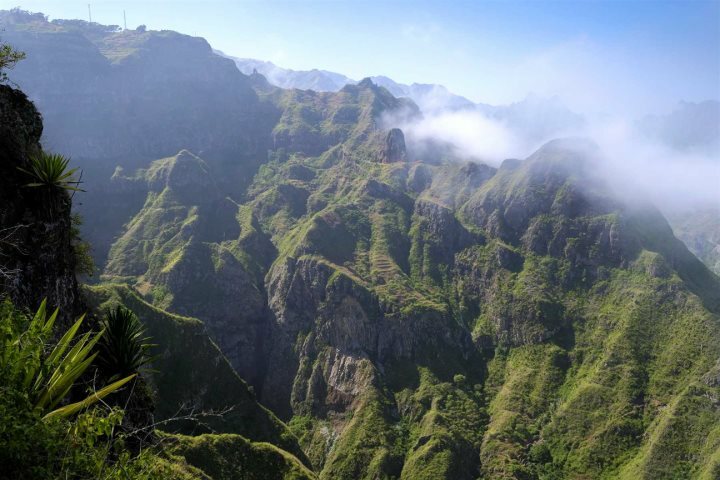 For many, one of the most memorable characteristics experienced during a holiday to Cape Verde is the incredible natural landscapes found throughout the islands, something particularly true for those that set foot on Santo Antão. 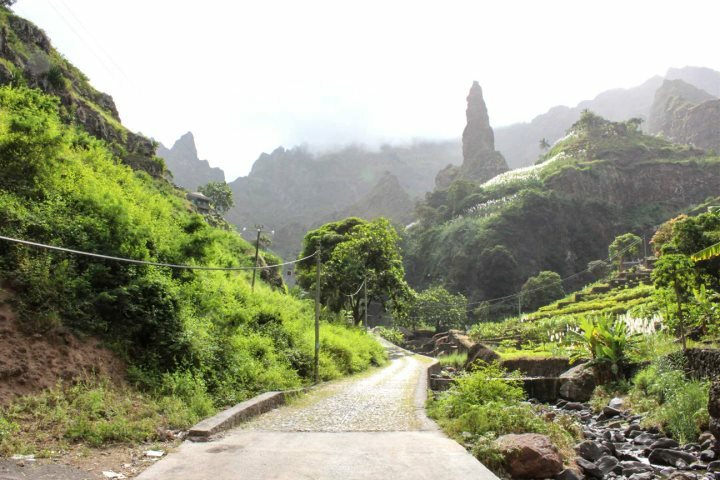 Defined by towering inland mountains, dotted with colourful villages, agricultural terraces and the occasional grogue distillery, Santo Antão is one of the most rural, wild and undeveloped islands in the archipelago. 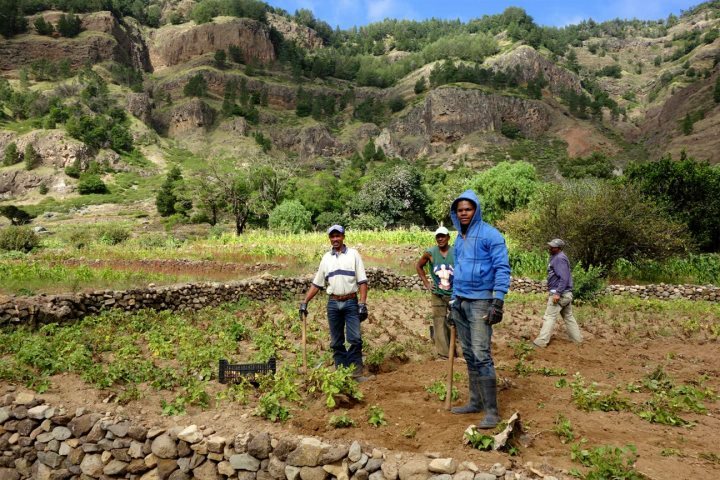 All of these factors combine to ensure an authentic, adventurous and memorable holiday experience, whether you choose to stay on the island or simply opt for hopping over for a day trip from neighbouring São Vicente. 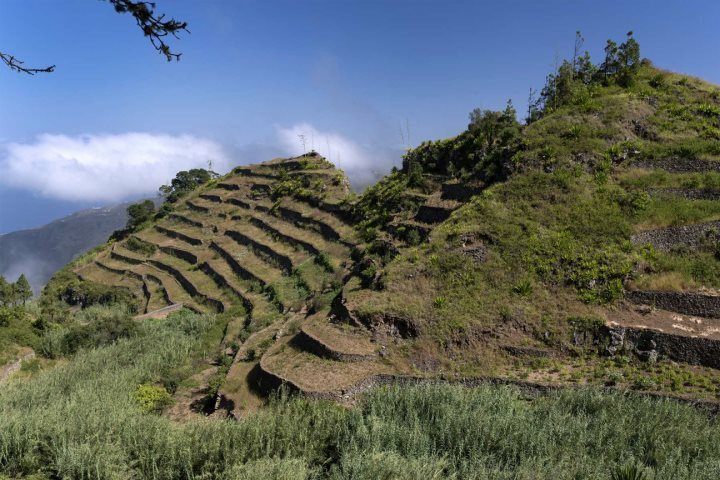 For a flavour of what to expect from a visit to the island, we've put together a collection of some of our favourite photos of Santo Antão. 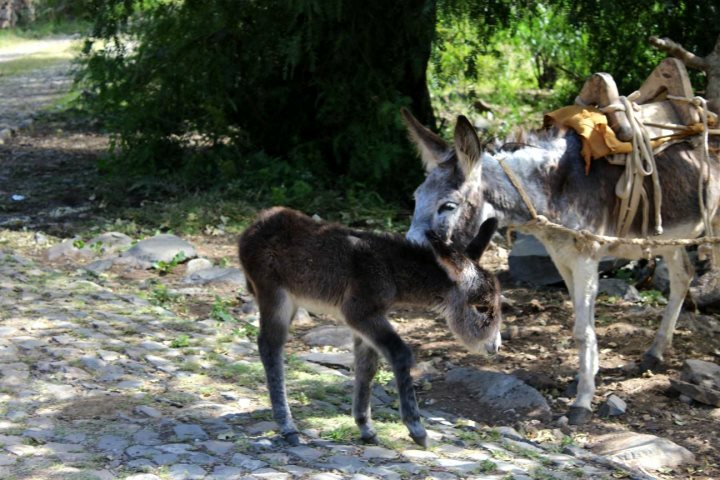 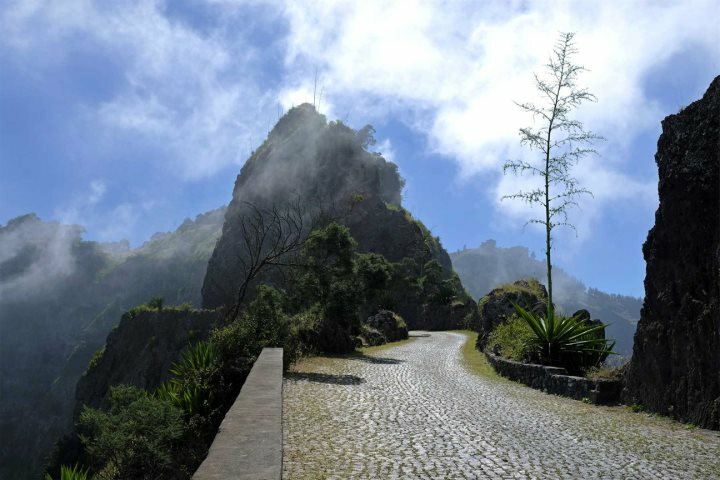 Would you like to find out more about visiting the island of Santo Antão during a holiday to Cape Verde? 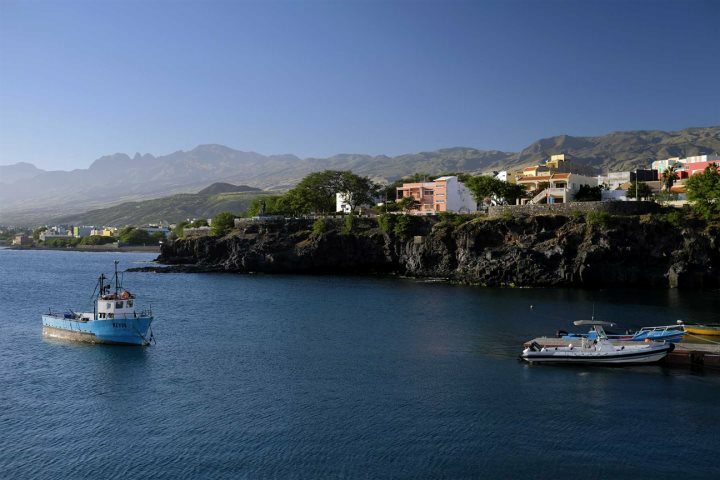 Take a look at our dedicated Island Hopping page for some inspiration on the best way to incorporate the island into your holiday.